Communication was great ,Jenny kept me updated constantly. Shipping was really fast , I was really surprised. 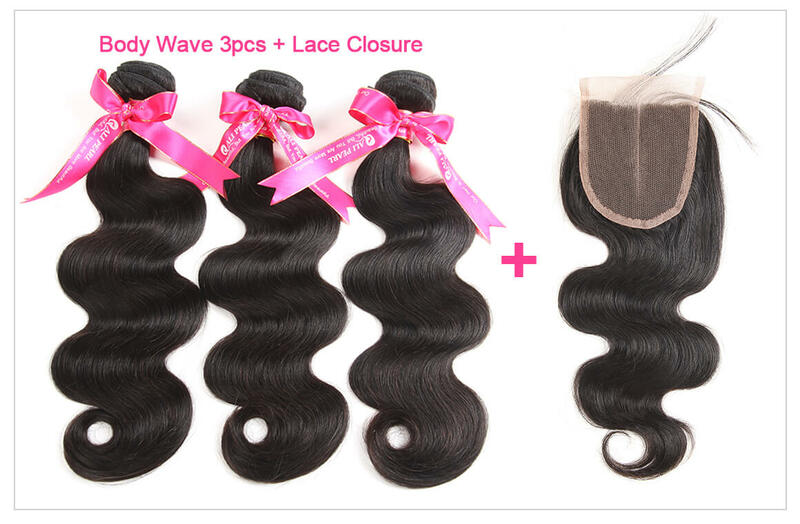 Bundles are beautiful and the hair is really soft. In loveee with the closure. Everything was perfect. 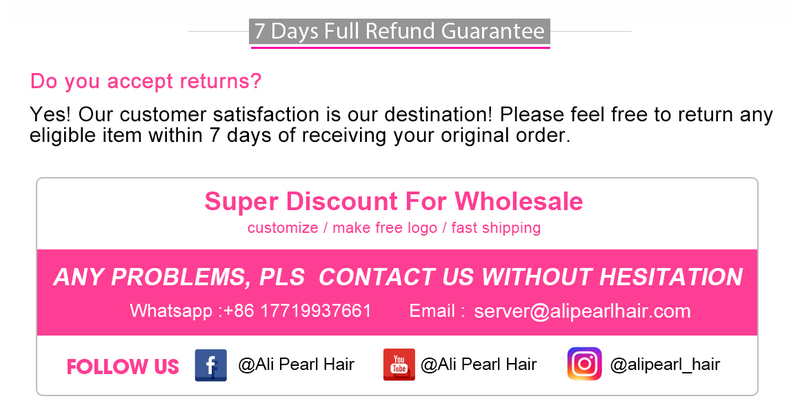 This is my first time ordering hair on Alipearl and I will definitely be ordering from this vendor again. Will be posting another feedback after installation. It came pretty fast.Hair quality is pretty good!! 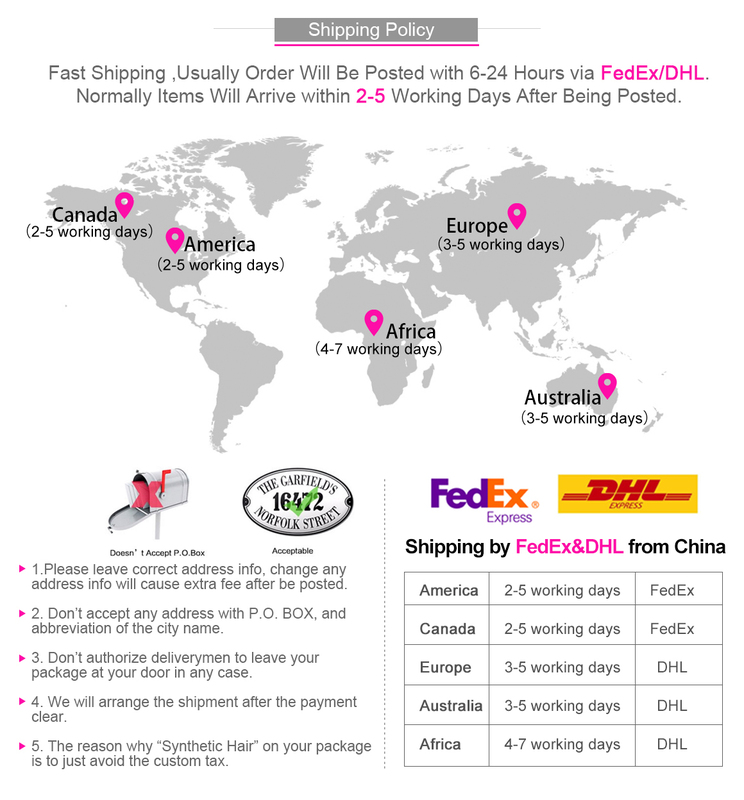 I am very satisfied.I am also thinking about buying from Alipearl again!!! 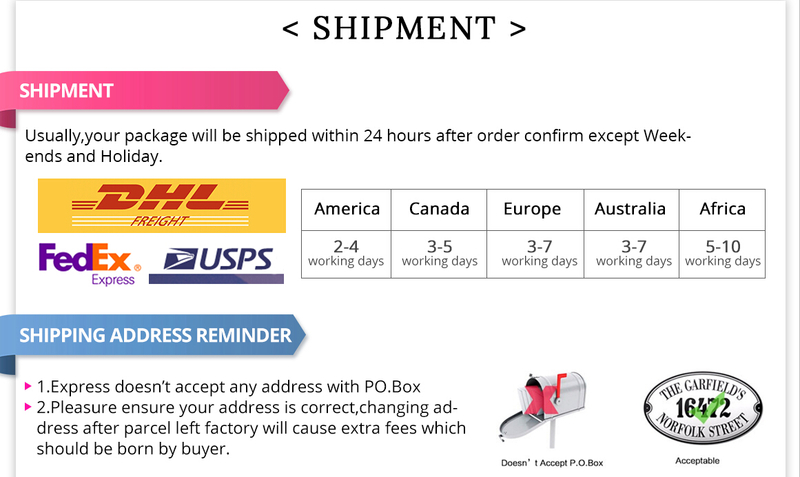 This is not my first order from Alipearl.Great prices! Great customer service! Awesome and persistent communication! They tend to every need quickly and last but not least, the hair is AMAZING!!! I’ve made multiple wigs and can’t wait to order more hair! I love it!!! 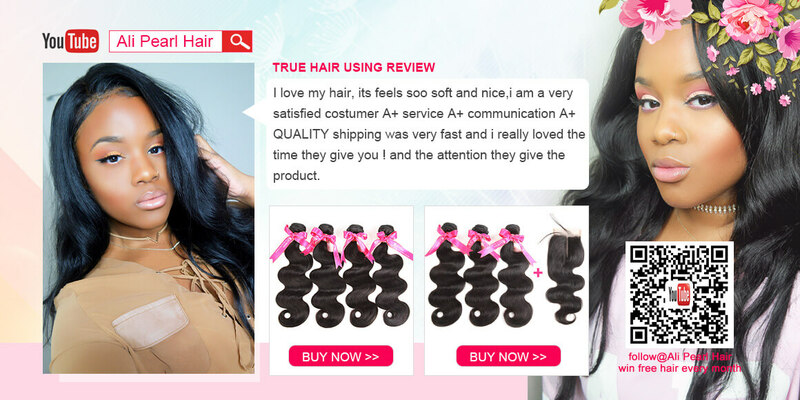 The hair is amazing,i am in love with it very much,shipping was fast,and the price is more valueable.Jenny communicated with me the whole time and they were very helpful and respectful! I most definitely will be ordering this hair again! The hair is very soft,and I love the texture,and the hair is good,I will be updating you guys on this very soon.Thanks for Jenny's help! 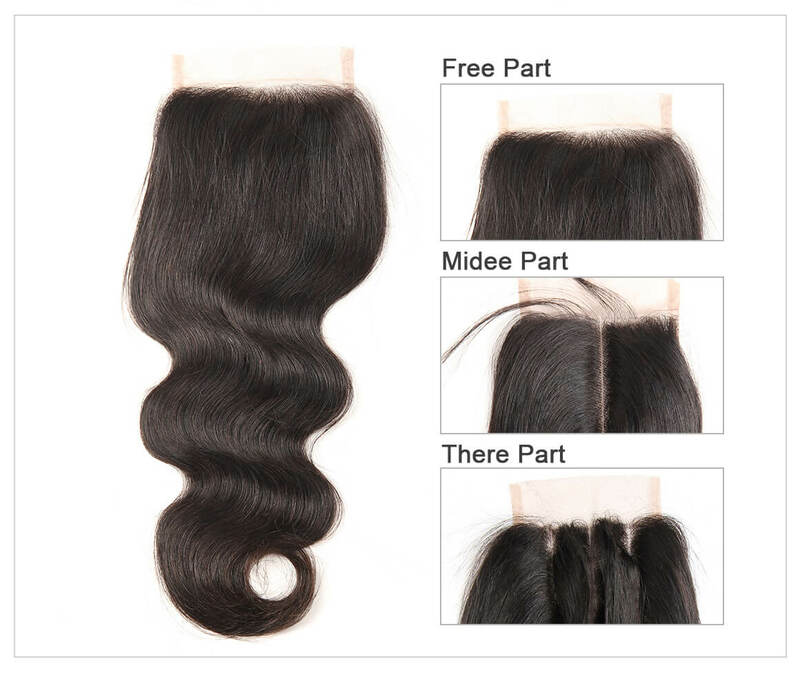 Hair is true to length and it holds a good curl . Ordered hair on Wenesday and received hair on monday just in time for a gathering for the weekend. 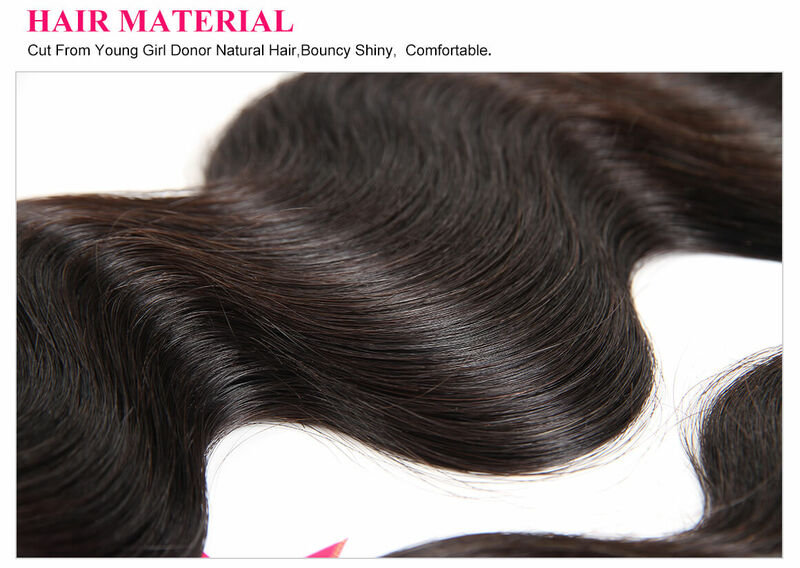 Minimum shedding and bundles are soft and thick. You CANNOT beat this price. 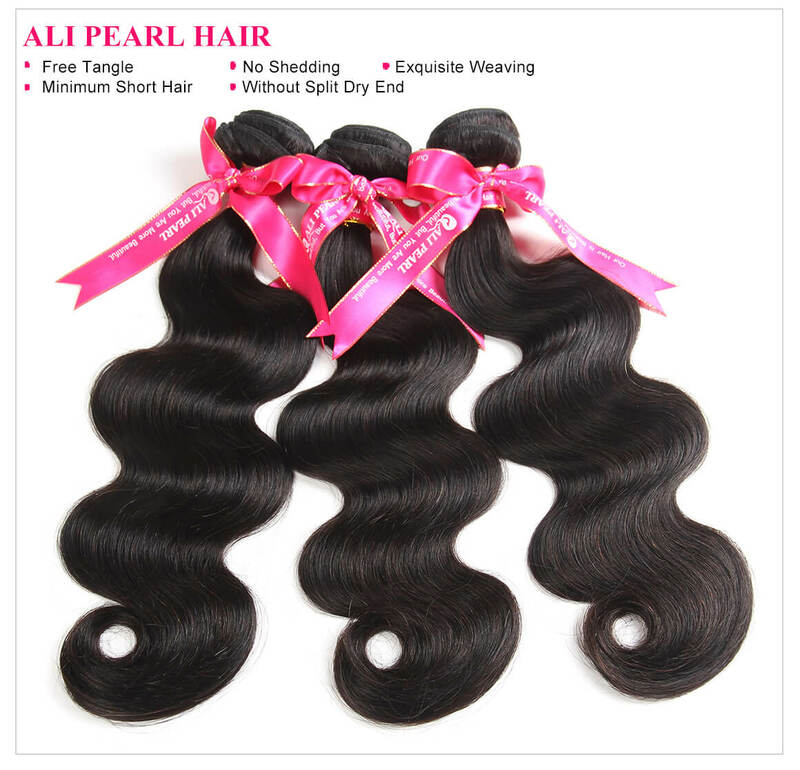 I received inches 16,18, and 20 with a 16 inch closure. 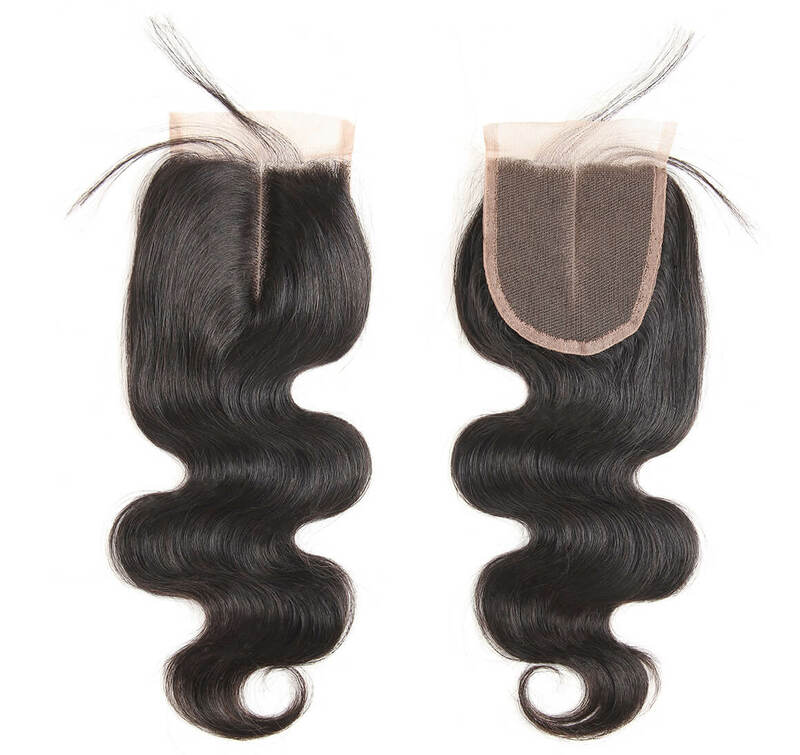 The closure blends in perfect and is seamless this is definitely my new vendor. I absolutely Love This Hair. 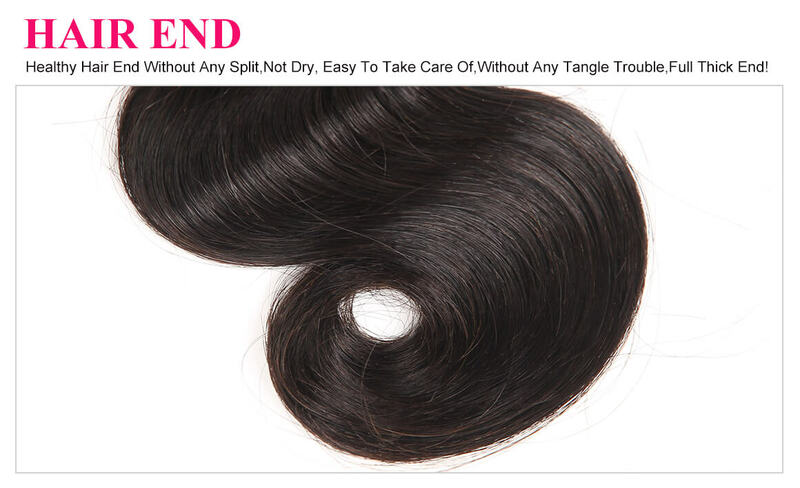 Hair is very soft After Weeks Of Wearing It Hair Is Still Soft And Pretty,received my hair in 3 days so very fast shipping and seller was very good with communication. 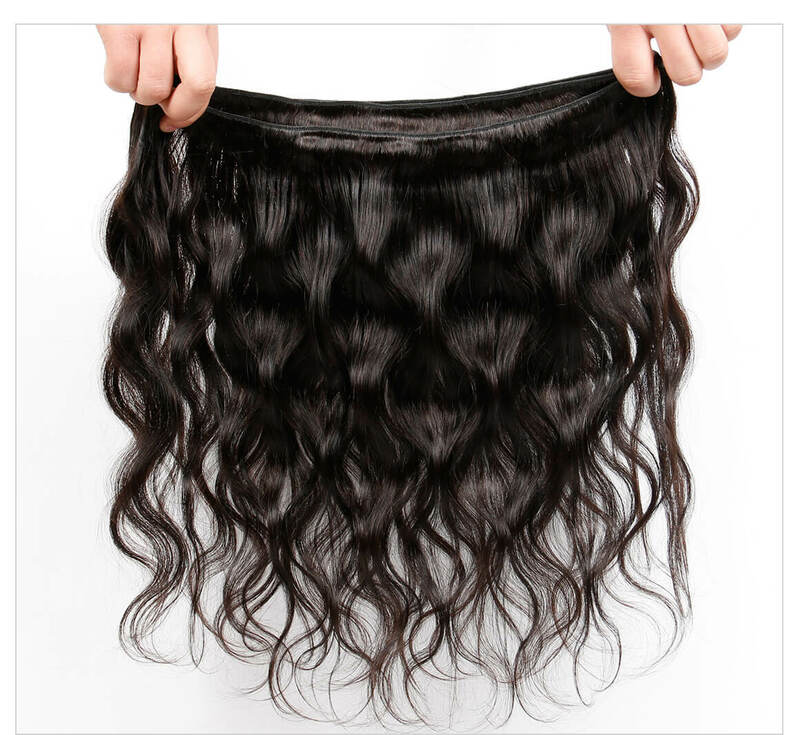 When I flat ironed my hair it was the bomb definitely recommend getting this hair and the price is wonderful will definitely be ordering from them again.